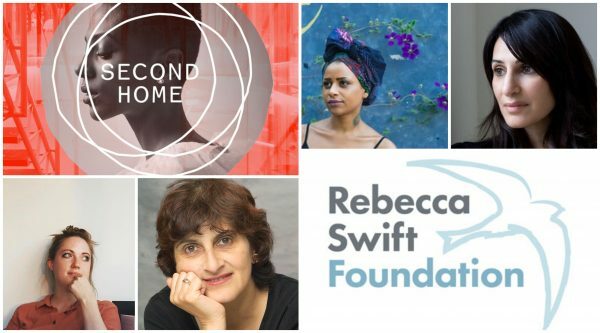 The Rebecca Swift Foundation is proud to announce the launch of the Women Poets’ Prize (12-1.30pm) at the Second Home Festival, in Holland Park. The Prize will be introduced by Chair of the Rebecca Swift Foundation Trustees, Cathy James, and TLC Director Aki Schilz. There will be short readings by acclaimed poets Mona Arshi, Rachel Long, and Martha Sprackland, a panel discussion, and a special guest reading by Moniza Alvi. The 2018 prize will be judged by Fiona Sampson, Moniza Alvi and Sarah Howe. 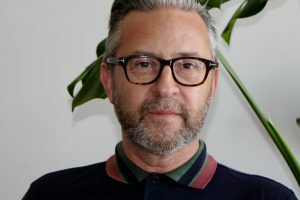 As well as accessing a £1,000 cash prize and opportunities provided by our partners, the three winners will be supported by poetry mentors Mona Arshi, Isobel Dixon and Martha Sprackland, alongside pastoral coaches Deborah Alma, Dzifa Benson and Rachel Long.